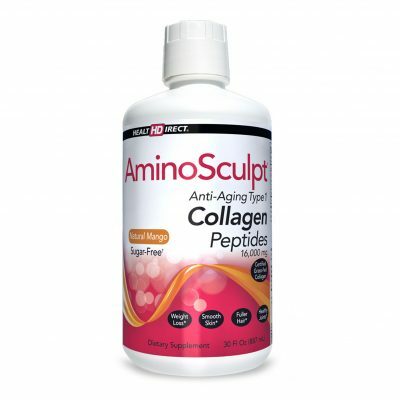 Pure ingredients, really revitalizing supplements. I have to tell you ,t his is by far the best AND only smoothie for me. I have enjoyed it for years and it’s only gotten better and better! 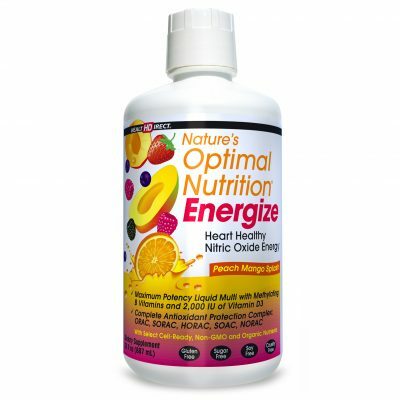 First thing in the morning, it fills you up until at least noon, sometimes later, takes the edge off of hunger and supplies all the nutrients one needs for the day! I can’t live with out it! Thank you so much for creating the perfect smoothie! MegaWay shakes truly changed my life! 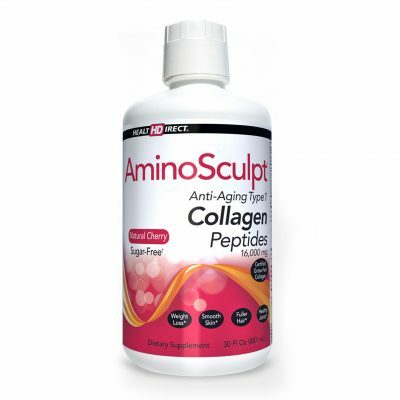 The best tasting shake on the market packed with vital nutrients and pure goodness your body need. 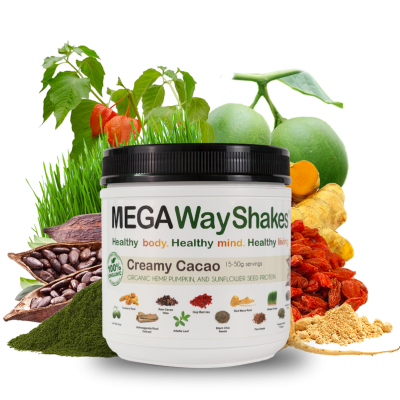 MegaWay shakes are for life! I am not a shake person by any means, but when I started getting sick, liver disease, edema, inflammation, lethargic, lost my appetite and energy I knew I had to do something. 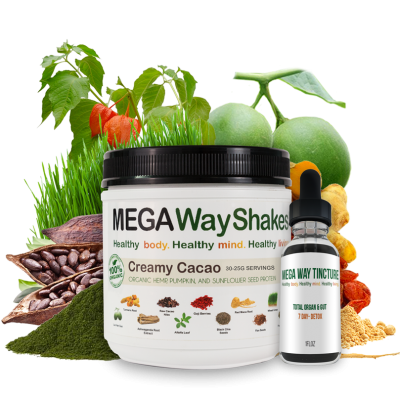 A dear friend of mine recommended Mega Way shakes and introduced me to Brigitte an amazing holistic nutritionist who saved my life when I had almost given up hope. She made them custom just for me and so I tried them, and they changed my life. 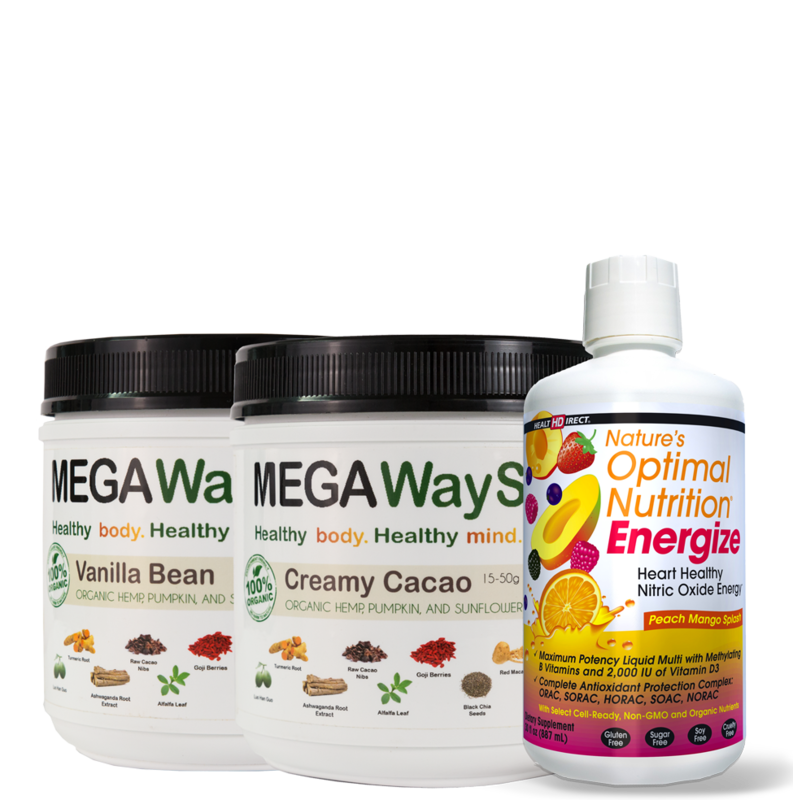 I now have amazing energy,no inflammation, focus and joy and a healthier appetite. 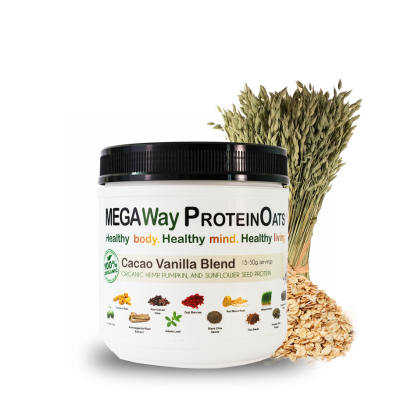 Thank you Brigitte & Mega Way Shakes!